100 Years ago – The Howells of North Carolina. In 1915, James Dallas Howell and his wife, Mary Lillian (nee Hobbs) were living in Clarkton, Bladen County, North Carolina. The household consisted of the couple and their two oldest sons, three year-old James Dallas Howell, Jr. and one year-old Ashley Long Howell. James was 36 years-old and Lillian, was 30. Rev. Howell was a minister at Pastor at Clarkton Baptist Church. Internationally, the “Great War” was in full swing in Europe but the United States was still natural. Germany began “unrestricted” submarine war and German mines sunk two US ships, the SS Carib on February 23rd, resulting in 3 lives lost, and the SS Evelyn sunk on February 19th with 1 life lost. Local sports highlighted the local newspapers of the day. An upset of the Freshman basketball team over the Sophomore basketball in a 12 to 10 contest was the top story in the Daily Tar Hill newspaper Feb 25, 1915. It is so hard for me to comprehend a basketball game with a final score of 12 to 10. How times have changed. Also on the front page of the paper, Virginia beat Carolina 43-26 the previous Thursday. 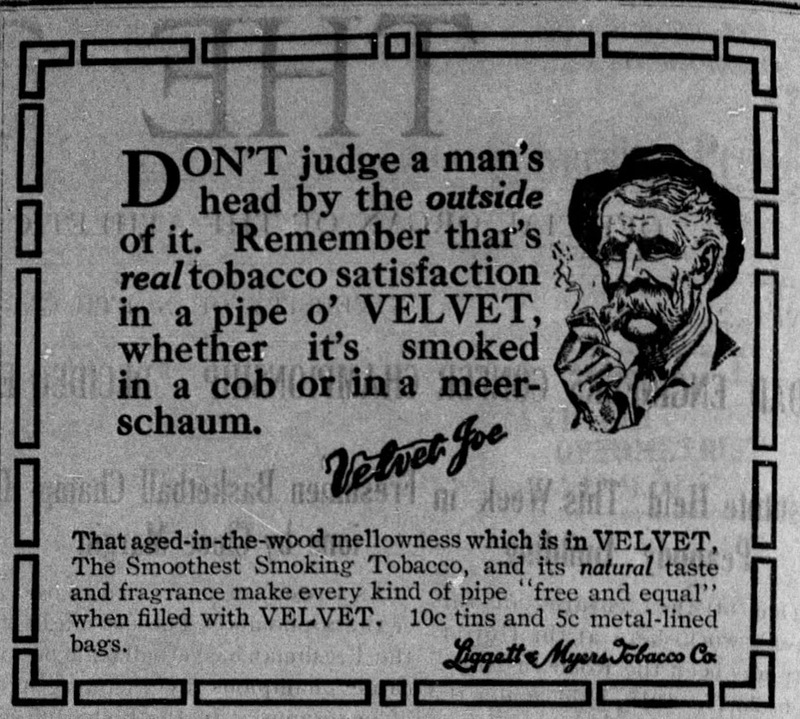 An ad for Velvet Tobacco, touted the tobacco as being satisfaction in either corn cobb or meerschaum pipes, giving testimony that Velvet made everyone equal regardless of economic class. James’ father, Peter Fletcher Howell, was alive, living about 175 miles away in Weldon, Halifax County, NC. 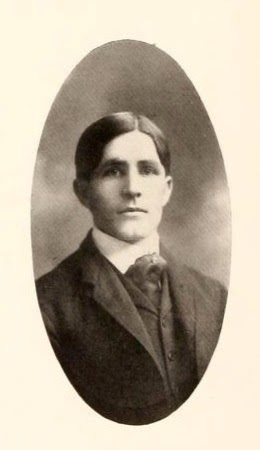 His mother had passed in 1910. Likewise, Mary Lillian’s father, James Ashley Hobbs, was alive, living about 185 miles away in Williamston, Martin County, NC, but her mother had passed away also (in 1913). I have a lot of research to do regarding both James’ and Mary’s siblings. I know that one James’ sisters, Anna Lee Boseman and one of his brothers, David Bushrod Howell were alive. I don’t know if his other two brothers, John D, and G. C., were alive. Nor do I know if his other two sisters, Augusta E, and Martha F. were alive. Of Lillian’s eight siblings, three, Annie Elizabeth (Hobbs) Armstrong, Rolland Rivers Hobbs, and James Floyd Hobbs were living. Four are known to have died before 1915, George Samuel, Mattie D. Mary Emolyn, and Fannie Hobbs. I don’t know the status of her eighth known sibling, Charles Leon Hobbs . Do you have more information on Annie Elizabeth Hobbs Armstrong? Her mother was Annie Deborah Long. I have been told Annie Long is the sister of a Dr. long, Hamilton, NC. Either Dr. B L Long, or his son, Dr. Edgar Long. Not clear which doctor was her brother. Regarding Annie Deborah Long Hobbs, On the top menu there is an entry for Howell/Hobbs (http://blog.dtaylorgenealogy.com/p/howell-hobbs.html.) Person #11 is Annie. I did a write-up regarding Annie Long. There is also a transcript of her will linked to there. Annie’s brother, Benjamin Lafayette Long, was a medical doctor. I haven't researched his son Edgar. On the right-hand side of my Blog, I have labels which point to articles which mention individual names. They might help with anything I’ve written there. Comment continued: Annie Hobbs' son, Frank Alton Armstrong Jr. was born in our house in Hamilton. Any information you have on her and her family, including photos would be greatly appreciated. I would love an image of the house where Frank Alton Armstrong, Jr. was born. Even if it is a contemporary photo. My direct email is: don taylor 50 @ me.com (without any spaces). 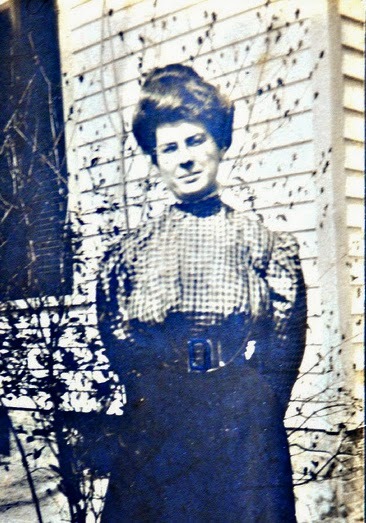 Next Next post: Louise Frances Bickford – Descendant of second Mayflower voyage?